If you ever wanted to feel old, you're in the right place. It's now been nearly 19 years since the end of the heady era of the 1990s. That means the icons we grew up admiring in that era have now long since retired and started families. In fact, some of their offspring have even followed in their footsteps and gone on to have successful careers of their own. Peter Schmeichel is synonymous with success at Manchester United. Joining off the back of three Danish league titles, Schmeichel helped Alex Ferguson to his first Premier League title with the Red Devils. United went on to win four of the next six league titles, with Schmeichel also lifting three FA Cups and a Champions League trophy in his time in Manchester. His son Kasper actually came through the ranks at bitter rivals Manchester City but never made an impact on the first team. 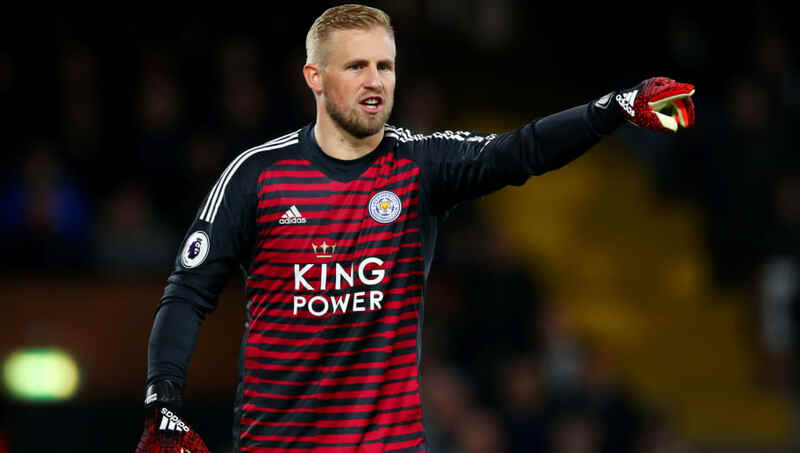 Struggling in the early stages of his career, Kasper found his feet at Leicester City. Helping the Foxes return to the top flight and playing an integral role in their shock title win in 2016. Paolo Maldini was a one club man during a period of European dominance for Italian giants AC Milan. Lifting an impressive seven Serie A trophies and five European Cup/Champions League trophies in a 24 year stint at the club. He also enjoyed a great international career although he never quite tasted success despite reaching a World Cup final, a Euro final and an Under-21 Euro final. 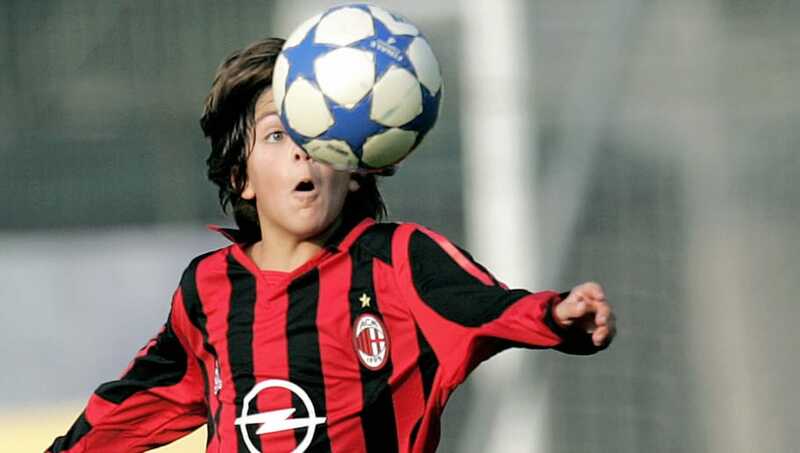 Christian Maldini hoped to emulate his famous father starting out a career at AC Milan but things didn't quite work out. Maldini was released by AC Milan, joining Serie C side Reggio Audace but quickly being loaned out to Maltese side Hamrun Spartans. He had two other unsuccessful spells with Pro Sesto and Fondi before joining Pro Piacenza this year. Steve Bruce has had as successful a career as a manager as he did as a player. In the '90s though he was Peter Schmeichel's teammate in that famous Manchester United team. Bruce had left before the Champions League triumph but lifted the rest of those honours in Ferguson's early years. His son Alex hasn't had quite as glamorous a career, spending the majority of his time in England's second tier. Alex played under his famous father twice having been on the books at Birmingham and Hull City while his dad was a manager there. 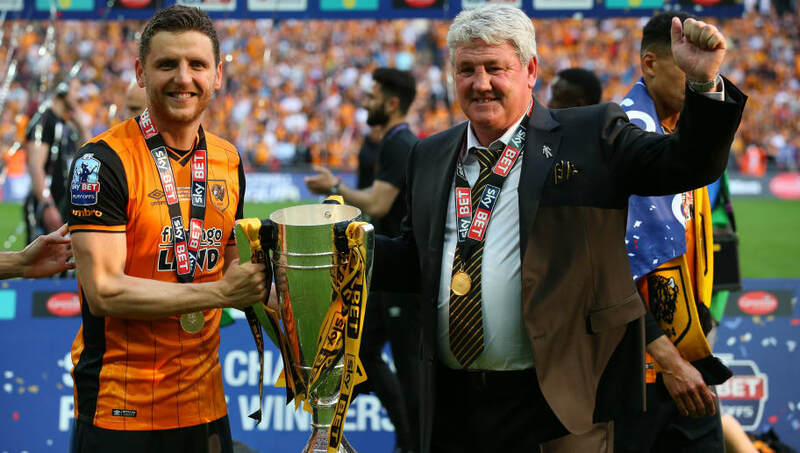 It was at Hull where the duo struck a cord, earning promotion to the top flight and reaching the FA Cup final. Danny Blind was a star centre-half for Dutch side Ajax who were still a European powerhouse in the '90s. Blind won five league titles and four KNVB Cups in his time with the Dutch side as well as the last of Ajax's European trophies in 1995. He is one of only two Dutchmen in history to lift the Champions League, UEFA Cup, UEFA Super Cup and Intercontinental Cup. His son Daley Blind has forged a respectable career of his own but is perhaps best known for a faltering spell at Manchester United. After coming through the ranks at Ajax he completed a £13m move to United but never really found his feet in four years at the club. 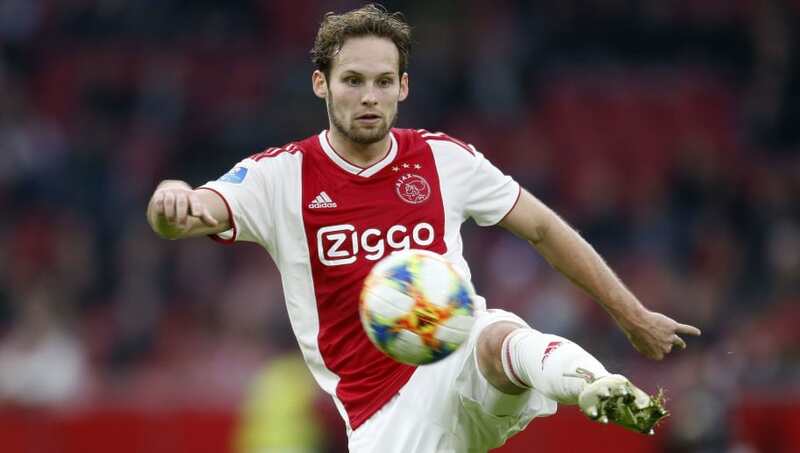 Blind finally returned to Ajax last summer. Mazinho had a prominent career in the '90s in Italy, Spain and Brazil but it was domestically where he enjoyed his most success. Winning four Brazilian league titles and six other major domestic honours. He is probably best remembered on this continent as a member of the Brazil 1994 World Cup winning team. His son Thiago Alcantara won't be following in his footsteps in that respect after he switched allegiances to Spain. 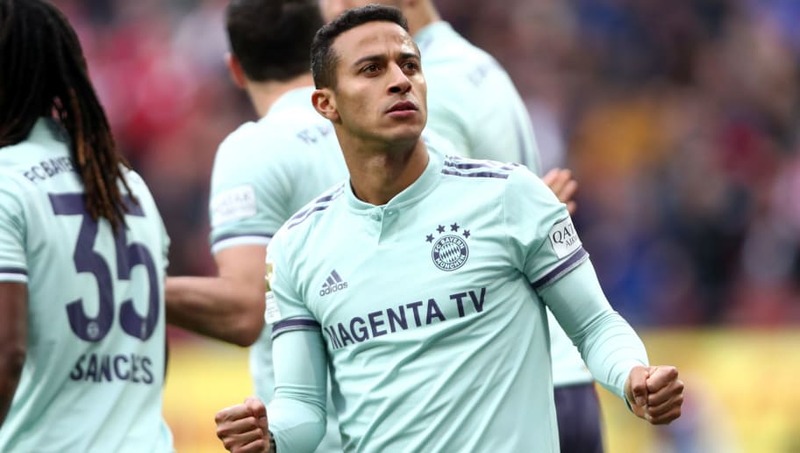 Coming through Barcelona's famed La Masia Academy, Alcantara was lauded as one of the best young talents in Europe when German giants Bayern Munich swept him up in 2013. 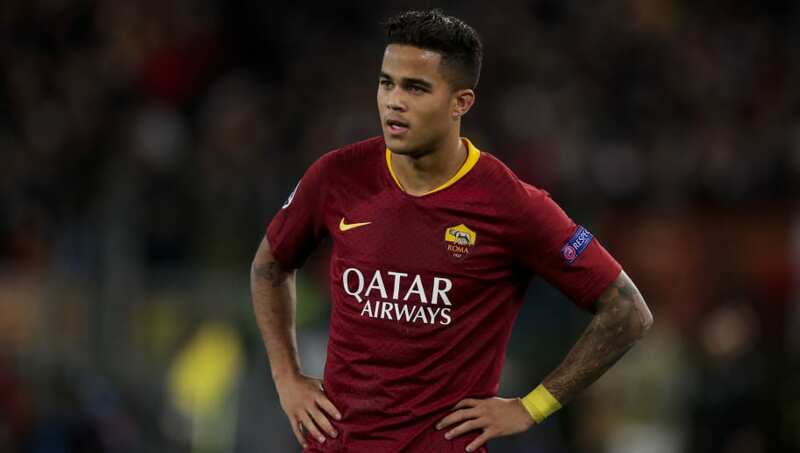 Thiago isn't the only of Mazinho's children to become a modern day star, the Brazilian may end up been better remembered for his famous sons. Thiago's brother Rafinha also came through the ranks at Barcelona's La Masia Academy. 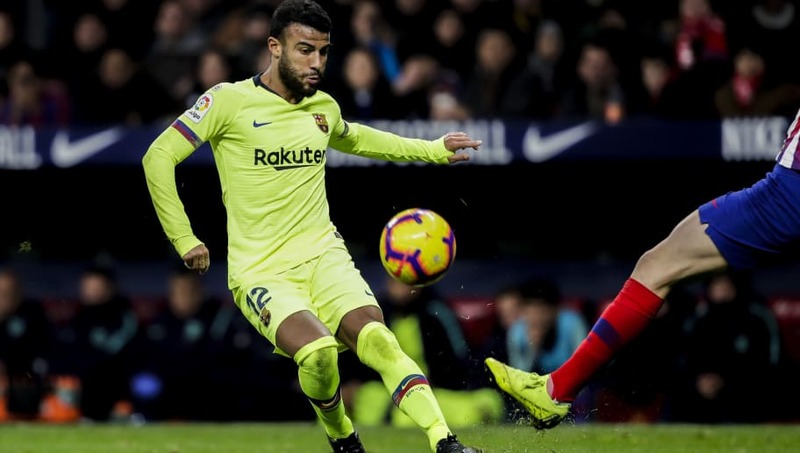 Rafinha remained with Barcelona winning two La Liga crowns and the 2015 Champions League with the Spanish side. He has spent loan spells with Celta Vigo and Inter but remains at Barcelona to this day. Paul Ince played for both Manchester United and Liverpool during the 90's, but it was at the former where he had the most success. Another significant part of Ferguson's early triumphs that provided the foundation for 20 years of success. His son Tom has been a star in England's second tier but has never quite made it in the top flight despite four attempts. Having previously starred for Blackpool and Derby in the Championship, Ince was recently snapped up by relegated Stoke City. He's not quite hit top form but he has been a significant addition for the Potters as their joint top scorer so far this season. Patrick Kluivert was once Danny Blind's teammate at that famous Ajax side where he began a glittering career. After helping Ajax to the league title and Champions League trophy, Kluivert was snapped up by Italian giants AC Milan. From there he spent six years at Barcelona and a season in the Premier League with Newcastle before returning to win a final Eredivisie with PSV. His son Justin enjoyed a impressive debut campaign at Ajax at the age of just 17, becoming a first team regular the following year. His 11 goals from 36 appearances saw him continue to follow in his father's footsteps with a switch to Serie A, joining Roma this summer. Rivaldo is a player that needs little introduction, the highlights of his nomadic career being consecutive La Liga triumphs with Barcelona and lifting the Champions League with AC Milan. Like Mazinho, it was on the international scene where he had the greatest impact as a member of arguably the best Brazil squad in history. Reaching the 1998 World Cup final before lifting the trophy the trophy in 2002. His son Rivaldinho has a lot to live up to, the highlight of his career so far being a brief stint with Boavista in the Primeria Liga. He currently plies his trade in the Bulgarian top flight with Levski Sofia. Born in Woolwich Arsenal, Ian Wright got to live the dream becoming a legend for his boyhood club Arsenal in the '90s. With 185 goals in all competitions he remains one of the Gunners all-time top scorers, lifting five major honours with the club. Wright also of course fathered Shaun Wright-Phillips who enjoyed a more illustrious career but he's now retired too and it's Bradley who came closer to replicating his father. After a stuttering career in England, Bradley Wright Phillips made the switch to the MLS. Bradley has established himself as one of the most potent scorers in the MLS with New York Red Bulls scoring 124 goals in five years at the club. George Weah is often regarded as the greatest African player of all time having, amassed a wealth of personal honours, including the Ballon d'Or. Spending the best part of his career with Monaco, PSG and AC Milan, Weah also helped Liberia qualify for consecutive African Cup of Nations and come within a point of their first ever World Cup finals in 2002. His son Timothy is created quite a buzz in America after staring in the youth leagues and attracting interest from PSG, who moved him to their own academy in 2014. At just 18, he already has eight full international caps and his first senior international goal. 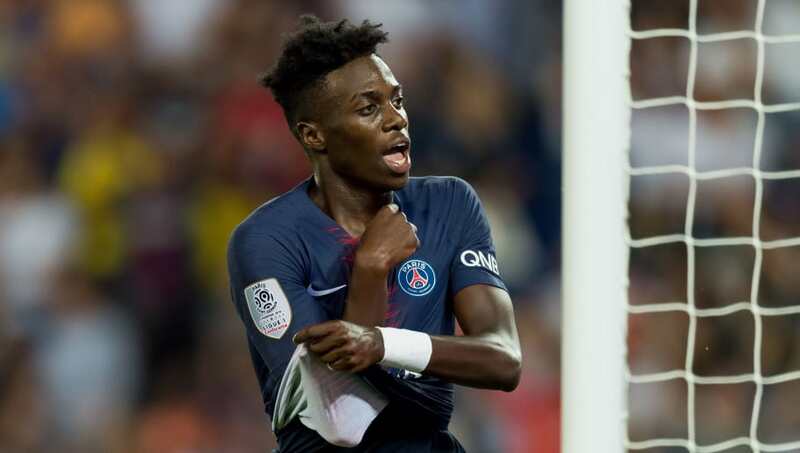 He also made his debut for PSG this year an already has two goals from his first six senior games for the club. Mark Chamberlain may not have had as star studded a career as some of the others on this list but he remains a legend in his hometown of Stoke-on-Trent. Having turned out for both Port Vale and Stoke City, Chamberlain went on to have an impressive career across England's four tiers, joining top flight Sheffield Wednesday before spells with Portsmouth and Brighton. 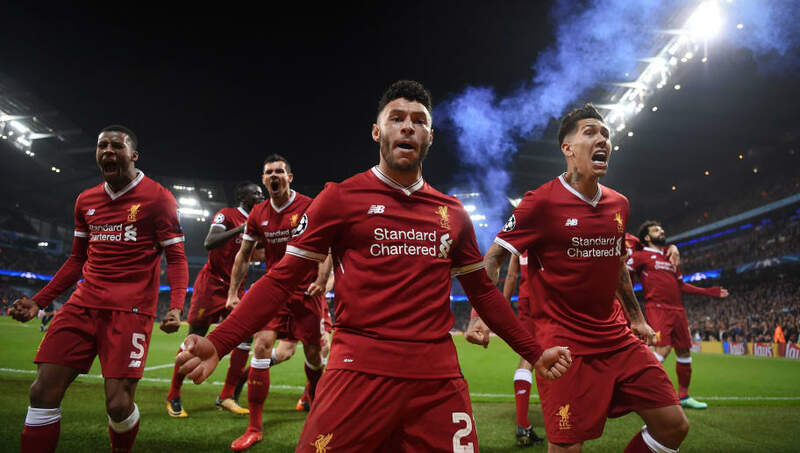 His son Alex Oxlade-Chamberlain has surpassed his father in many ways carving out a career at Arsenal and Liverpool. Injuries have blighted his career somewhat but he remains a key player for both club country when fit. Eidur Gudjohnsen first made his name at Chelsea, helping them to their first league title in 50 years. Gudjohnsen and Chelsea followed up by lifting the league title again the following year, it wasn't long before Barcelona came calling. Spending three years with the Spanish giants before moving on to Monaco and Tottenham. 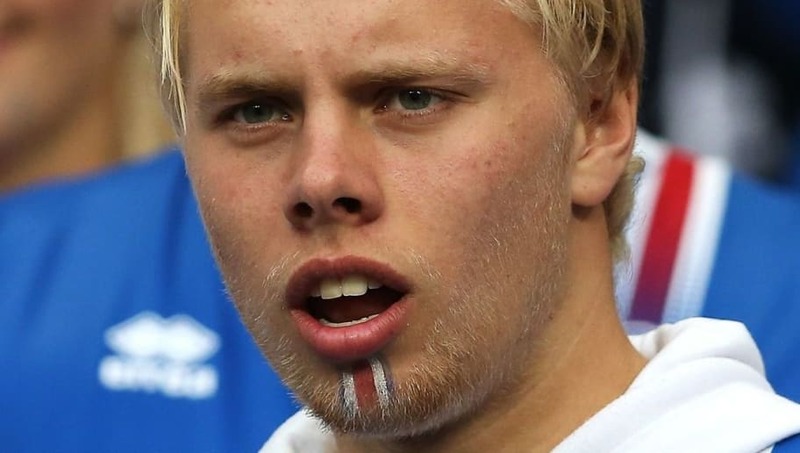 Gudjohnsen has three sons Andri Lucas, Daniel Tristan and Sveinn Aron all of whom are pursuing careers in football. It's eldest Aron though who was the first to sign a professional contract having played for three Icelandic clubs, Aron joined Serie B side Spezia in the summer. Gheorghe Hagi remains the most famous Romanian player in history having played for both Real Madrid and Barcelona. Hagi made a name for himself at Steaua Bucuresti winning six major honours including a UEFA Super Cup. He went on to spend two years at each of the Spanish giants before enjoying a trophy-laden five year spell with Galatasaray. His son Ianis was tipped to be one of Europe's bright young stars when Fiorentina signed the teenager in 2016. 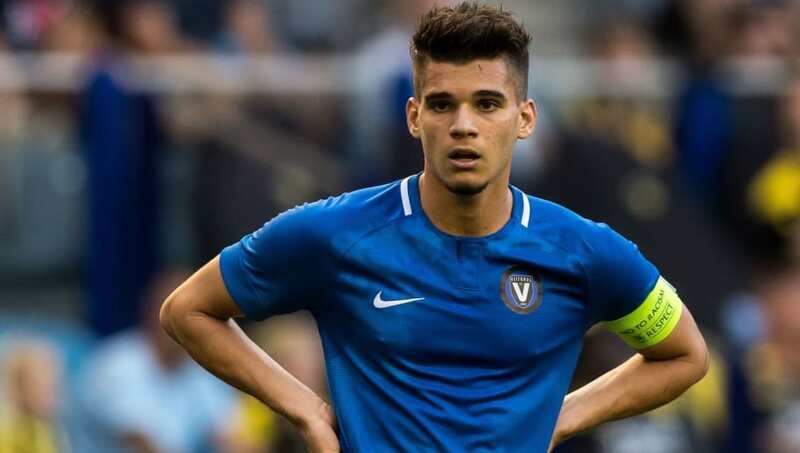 He never really got his chance in Florence though making just two appearances in two years before returning to his native Romania with Viitorul Constanta in January this year. After an impressive return to form, Ianis Hagi was nominated for the 2018 European Golden Boy award, the second nomination of his career.